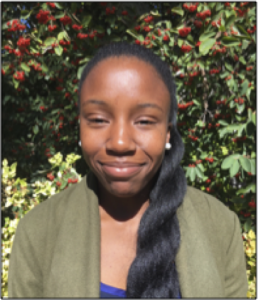 Fadia Williams has been involved in various aspects of education for many years, including teaching, curriculum development, academic studies and volunteer teacher and leadership training. 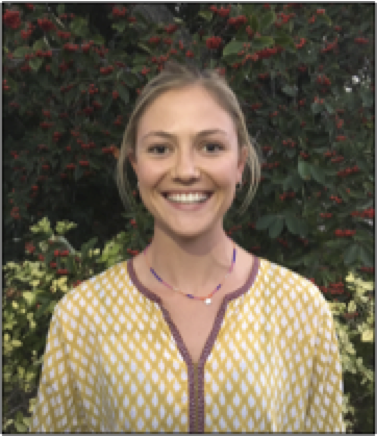 She was awarded a scholarship as a Global Fellow to pursue leadership training at the University of Chicago in 2012, and is currently the director of McWilliams and Co. Educational Services which specializes in start-up schools. 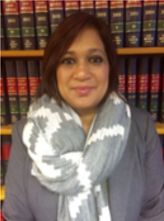 Seehaam Samaai is the director of the Women’s Legal Centre; which strives to empower South African women by providing pro-bono legal services and advocacy to advance women’s rights. 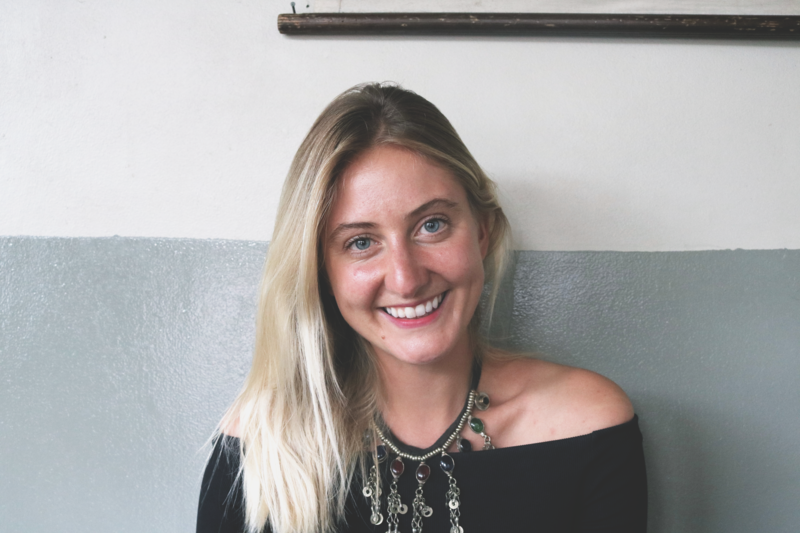 She has combined her vast legal expertise as a practicing attorney with a passion for human rights and education to promote the access to justice, land and housing in South Africa. 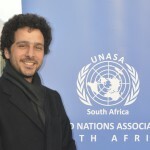 Ali Kiyaei is serving as the Secretary General of the United Nations Association of South Africa (UNASA) since 2011 and also serves on the World Federation of United Nations Associations (WFUNA) based at UN Headquarters in New York and Geneva. His other career is pursuing a PhD in Molecular Biology, and he is on the board of two biotechnology business start-ups. Through UNASA he advocates the role of societies taking responsibility of their own communities via the ideas of the UN Millennium Development Goals. He advocates integrated programmes and collaboration between business, government, academia and civil society. Anna arrived in South Africa from Australia in 2013 after completing her Bachelor of Liberal Arts and Science at the University of Sydney. 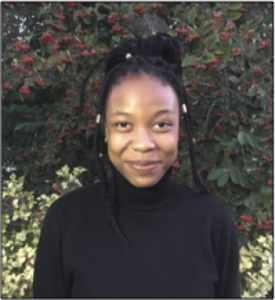 Now reading for her Master of Public Health at the University of Cape Town, she is interested in gender work as it intersects with health and human rights. 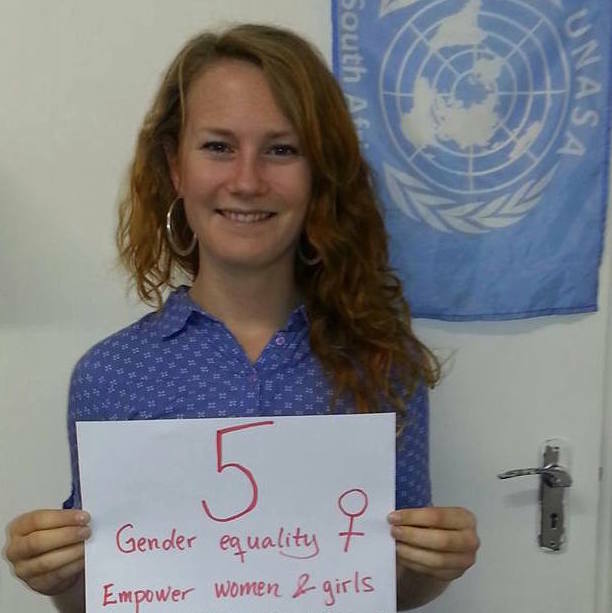 Anna came to UNASA via the Australian National Committee for UN Women, and is currently working on our UNASA Women initiative. Sulaiman has been in the accounting business services for more than 20 years and serves UNASA as our Treasurer General, overseeing the accounts for all the chapters, national and other members. Toni Itov, a career businessman, has a degree in agricultural sciences from the University of Skopje, Macedonia. He has been serving UNASA since 2014 as Head of Partnership and since 2017 was elected on the UNASA Board. He has been involved in the strategic relations of within and external ngos and UNASA partners and as well partnering with private businesses. His involvement in the private sector is of great benefit to our organization. He also undertakes to expand UNASA at other Universities in South Africa. 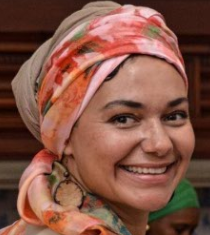 Onica Louw is currently Project Coordinator at Ukhamba Nabantwana Kwi ECD Trust, and has previously worked in various project management, events coordination and catering jobs. 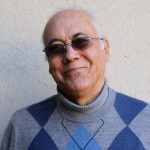 Malik Maaza has a PhD in Neutron Sciences, and is currently African Chair of UNESCO in Nanosciences and Nanotechnology. He has worked extensively in many scientific programmes, committees and projects with areas of expertise including nanosciences, renewable energy and photonics. Founder of UNASA, Professor Harold Herman is an activist, dedicated to the realise inclusive educational programmes in the Schools of South Africa. He is the former Dean of the Education Faculty of the University of the Western Cape, former Vice President of WFUNA and currently serves on various NGO and CSO boards. Alexander Spoor, currently serves within the Constitutional Court of South Africa and support the initiatives of UNASA and its partners. Delorees has been at UNASA since September 2014, where she oversees collaboration between UNASA’s office and its chapters across the country and works on research and evaluation. A graduate of the University of the Western Cape with an Honours BA in Development Studies, she has previously worked at the Independent Electoral Commission and Gendersteps. 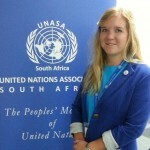 She has also served at the Democracy Development Programme and volunteered for BLACKSASH. A passionate human rights advocate and experienced MUN delegate. As a realist, I actively participate in projects involving the implementation of the SDGs. I am an American born Nigerian Zulu who wants nothing more than to be a cosmopolitan solutionist. My passions are philanthropy and diplomacy. I also serve as a Mentor to first year students at UCT. I wish to pursue a career in public policy and international relations and use this expertise to bridge the gap between the subjectivities endured by marginalised members of society. 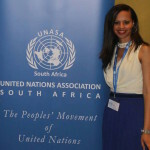 I am passionate about youth development and inclusion in South Africa and addressing existing inequalities in our society. I’m an individual who enjoys interacting with people of my generation and finding sustainable ways to address the world’s problems. I also had the pleasure of attending WIMUN in New York. 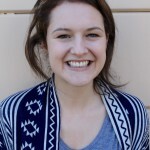 Rita is in her final year of a Bachelor in Science: B.A and Communication at Copenhagen Business School. 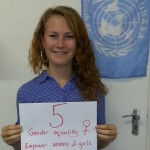 She is passionate about human rights advocacy on gender issues. As part of UNASAs work in developing a Women`s Unit within the the organisation, Rita is conducting a needs assessment in Kayamandi that aims to implement a women economic empowerment project. 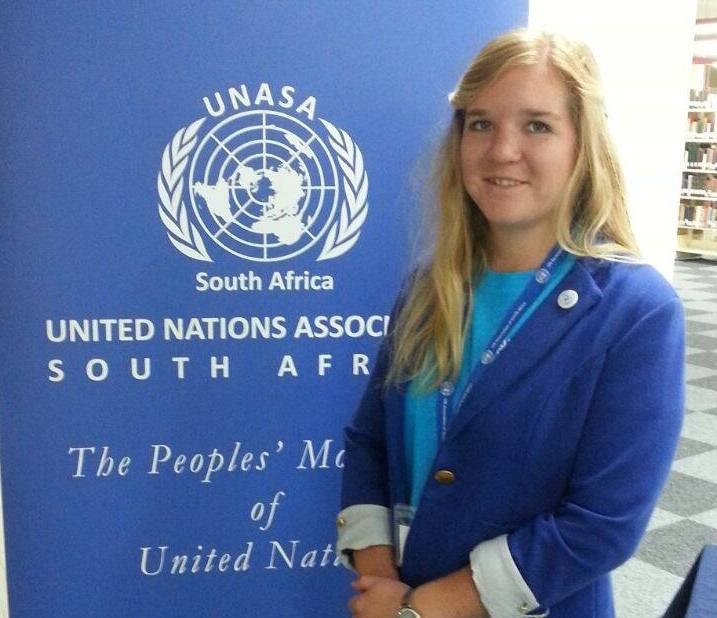 Alida was in her final year of International Relations at Stellenbosch University while interning at UNASA. She has been closely involved with UNASA Stellenbosch’s Sustainability Project since 2013 (Volunteer in 2013, project manager in 2014 and executive officer of sustainability in 2015). 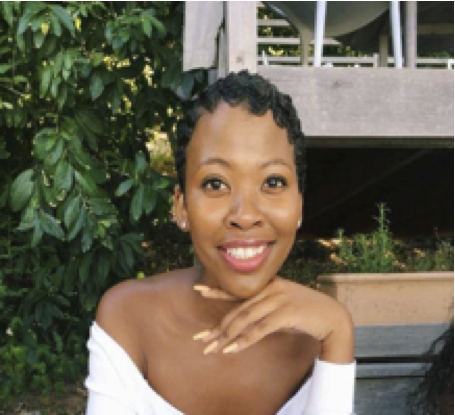 She is currently assisting at the UNASA Somerset West office. 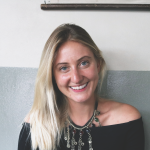 Deborah is French/American and a graduate of Haverford College in Philadelphia, U.S.A, where she studied Anthropology and Peace, Justice and Human Rights. 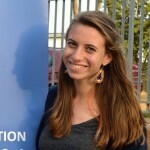 At UNASA, she is helping with the action/2015 campaign and the Living Spirit project. 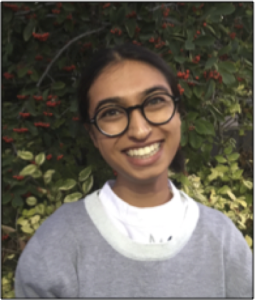 After her internship, she will start a position at the Quaker United Nations Office at the UN in New York City, where she will focus on international peace building issues.